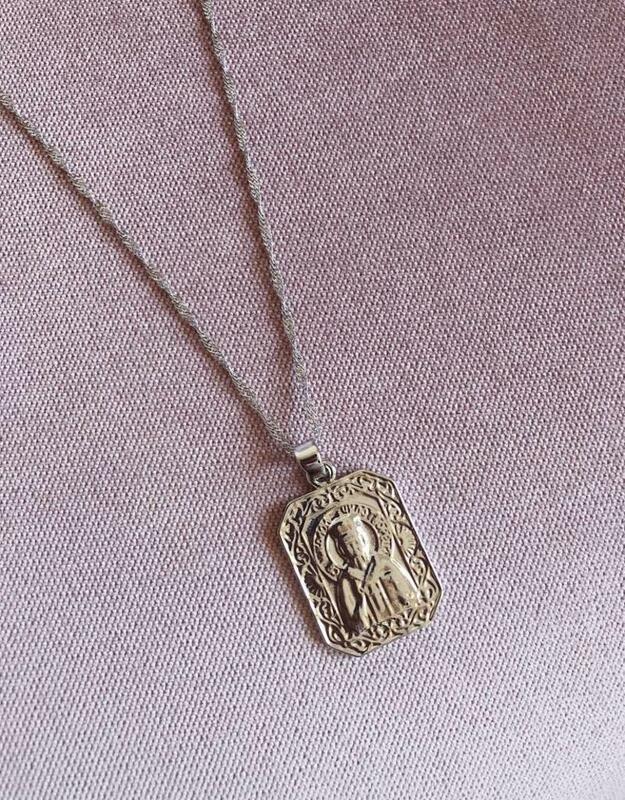 Holy chic! 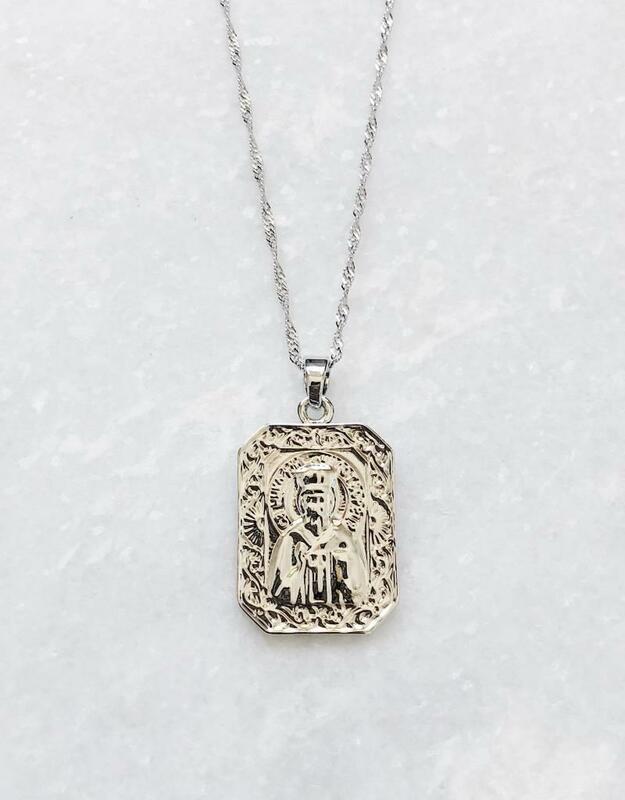 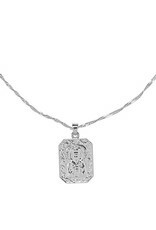 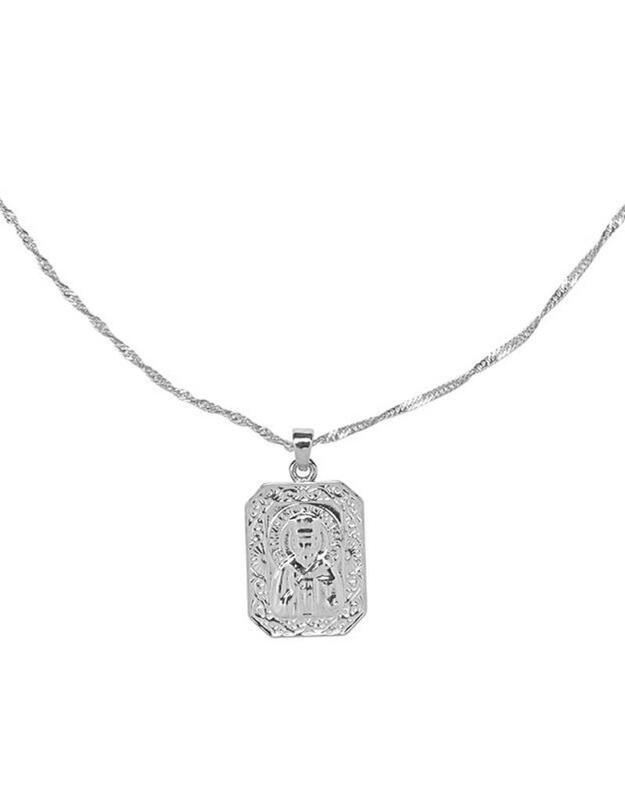 Be on trend with this silver vintage necklace. 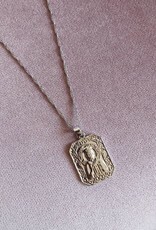 Layer this must have up with other necklaces for a total cool-girl look! 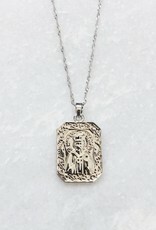 We also have this necklace in gold.